Mr. Dank's Golden Ticket is the product of crossing Mr. Dank's Golden Goat with the familiar Archive breeding male Face Off OG BX1 strain. With such genetic diversity in its ancestral line this is going to produce some very interesting pheno-types. Mr. Dank's Golden Ticket is a sativa-dominant marijuana strain that can produce short thin-leaved sativa-type plants as well as quite tall broad-leaved indicas. It takes 70 days to complete flowering indoors with above average yields. The aromas and flavours are intensely pungent and reminiscent of lemon/lime flavoured Sprite fizzy drink. This is truly mind-bending herb. In an attempt to preserve original cannabis clones and seed-lines, ThaDocta founded Archive Seeds in the early 2000’s and distributed genetics to closed groups of talented breeders and growers. A US Company, “The Archive” distributed Clones and seed selections all across the nation, from Southern California, to the North West, Hawaii, the South East, and in every corner of the country. However, these genetics were only distributed to trusted friends that would uphold the tradition of genetic preservation through verifiable genetic material and strong relations.  ThaDocta charitably donated a large portion of his extensive genetic library of clone only strains to be used in original formation of Rare Dankness seeds (also available at Seedsman). After over a decade of constant seed growing and clone only comparative analysis and exhaustive verification of authenticity, ThaDocta decided to finally make some of his breeding and rare genetics made available to growers across the planet by creating Archive Seeds. The long and arduous road that cannabis has taken historically is something deeply entrenched in the attitude of Archive Seeds. The respect for those that came before during prohibition, and made this industry possible is a palpable feeling at the Archive Seedbank, who make many strides to protect and cherish that heritage. One of the main goals at Archive Seeds is to prevent the corporatization of cannabis and protect the independent farmers. While many sacrifices have been made along the way by Archive, they will never sacrifice their ability to provide the best quality, authentic, heritage cannabis genetics and flowers to the experienced connoisseur, as well as the novice grower looking for the highest quality seeds for a first grow. 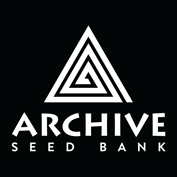 Archive Seeds are truly an old school group of breeders who produce their strains with the love and care that the original breeders of the prohibition era did with such dynamism.